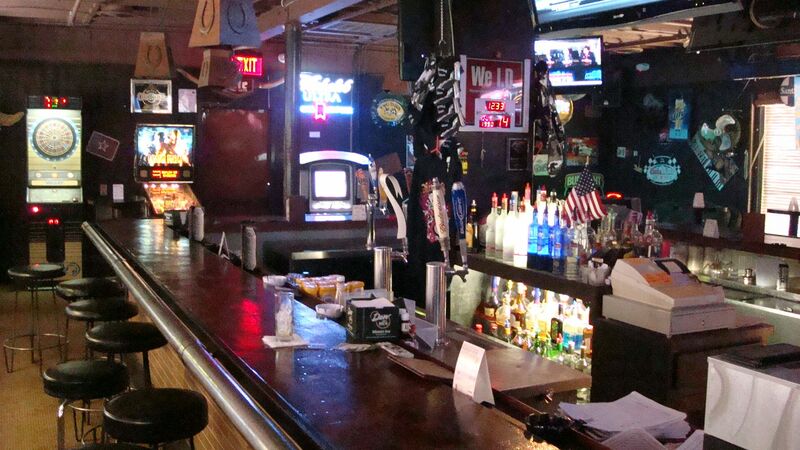 It's NOT a Rumor.. You CAN Smoke at our Phoenix, Arizona Bar! Served with a side of ranch or blue cheese dressing + carrots and celery. Served with a side of fries. Substitute curly fries or onion rings, $1 extra. *Consuming raw or under-cooked meats, poultry, seafood, shellfish, or eggs may increase risk of food-borne illness. Served with fries. Substitute curly fries or onion rings, $1 extra.